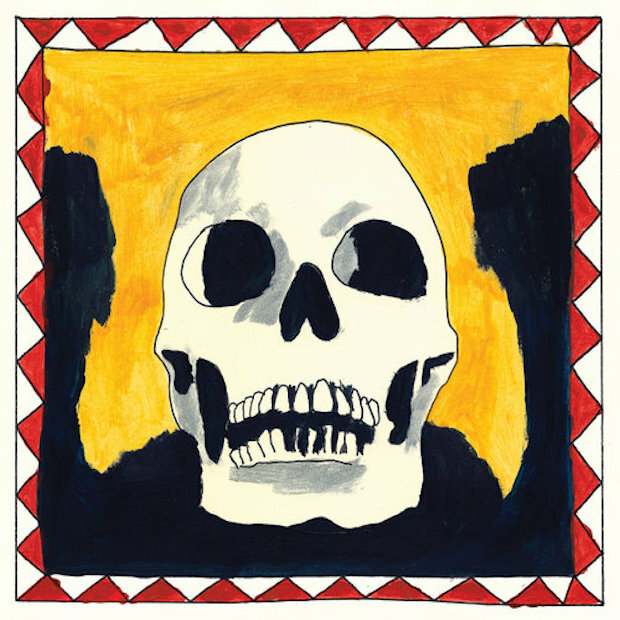 Woods - "Can't See At All"
Brooklyn's Woods had previously announced their newest record, City Sun Eater In The River of Lights, due April 8th when they released "Sun City Creeps". Now they've shared another new track called "Can't See At All". 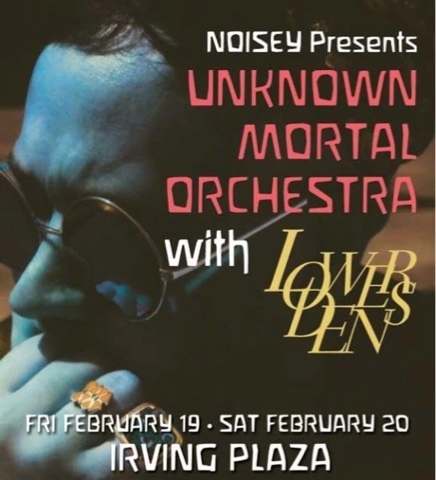 Unknown Mortal Orchestra and Lower Dens both had banner years in 2015. Each released their best records to date (two of my favorites) and their joint tour brought them to a sold out Irving Plaza. FKA twigs has shared a video for a new track called "Good to Love". It's a slow burner of a song, but still hones in on twigs' angelic vocals and sparse melodies. 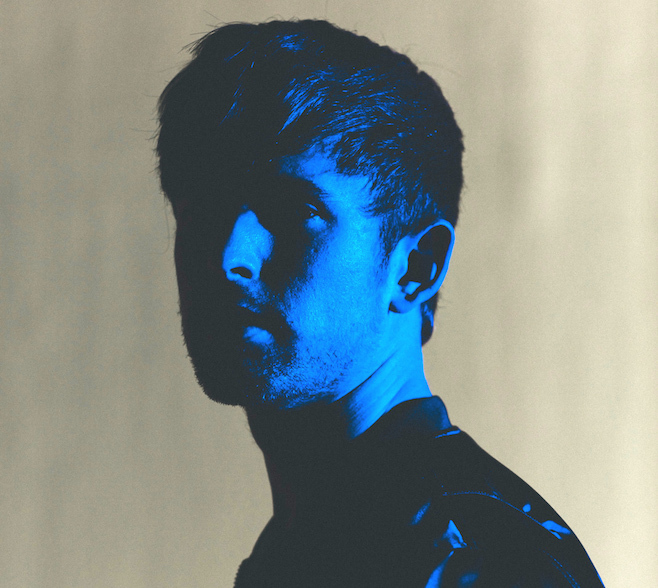 James Blake shared a new song, "Modern Soul", during his recent BBC Radio 1 Show. 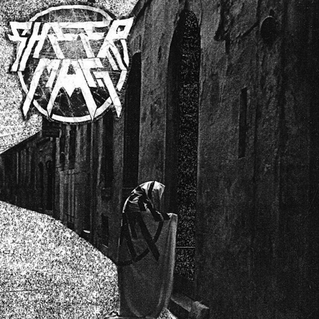 Sheer Mag - "Can't Stop Fighting"
Sheer Mag have followed up last year's great EPII with the new single "Can't Stop Fighting". 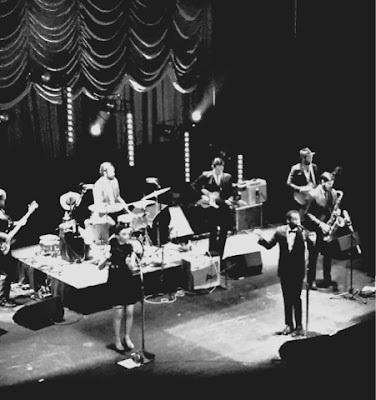 Leon Bridges released his amazing debut album Coming Home last year. Today, he has shared the stunning video for the album's closing track "River".